On Friday 16th August we held our Emergency Fire & Safety Conference & Exhibition 2013 at the Titanic Belfast which was a great success. 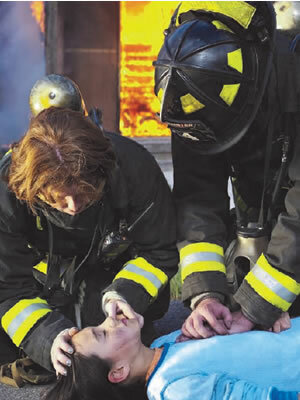 AES become a sponsor for the Emergency Fire and Safety Conference! 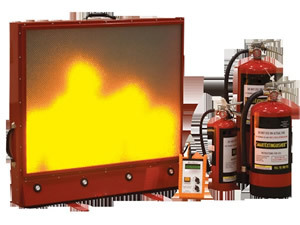 We are very proud to annouce that AES have become a key sponsor for our forthcoming Emergency Fire and Safety Conference and Exhibition at the Titanic Belfast on Friday 16th August. EFS Ltd in the Belfast Telegraph Today! 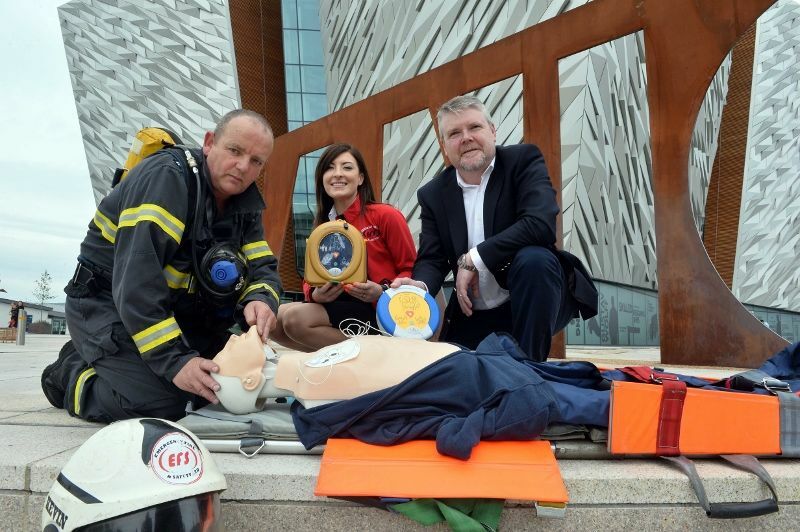 "Health and Safety Conference to focus on Workplace Emergencies" Check out page 37 of the Belfast Telegraph today for coverage of our up and coming Conference in the Titanic Belfast on Friday 16th August with one of our sponsors HeartSine who have kindly donated an AED to give away on the day! We got a super day at the Titanic Belfast to take photos with our sponsors and their kindly donated prizes for our up and coming Emergency Fire & Safety Conference & Exhibition 2013 on Friday 16th August. 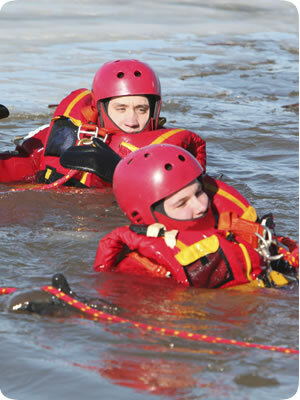 PAUL BRYANT is a British fire strategist, chartered fire engineer and a business entrepreneur. Penny the Fire Women and Freddy the Fire Man joined the EFS Team on Friday and hope to help promote safety in the worplace! Keep an eye out for them at the conference in August! 2 Great Reasons to Book your Ticket Now! 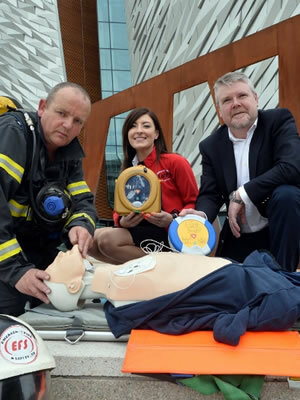 The EFS Conference & Exhibition 2013 @ Titanic Belfast Friday 16th August Reason 1 - 10% Discount on bookings before the end of June Reason 2 - Your chance to win an AED proudly supplied by HeartSine and the associated training from EFS Ltd for FREE! All you have to do is book your place now to get 10% off the full ticket price and attend for your chance to win an AED and the training! Chris Solomons who was successfully resusitated in the video clip below will be a key speaker at the conference - come and hear his amazing story. Kevin is at the Crescent Arts Centre, Belfast today doing their Fire Warden Training.